↑ Edmunds, Gayle (2010-08-20). 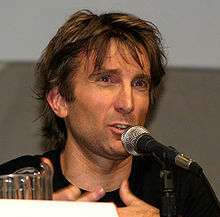 "A-Team's Sharlto Copley soars". City Press. （原先內容喺2011-07-23歸檔）. 喺2011-02-21搵到.